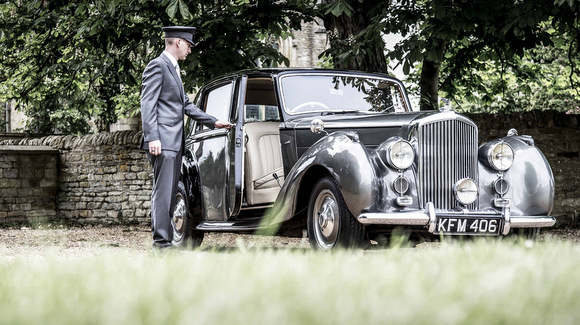 Beautiful Wedding Cars, Stunning Photography, Exceptional Service! 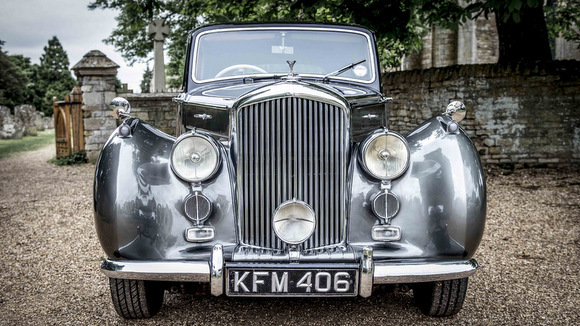 Your Wedding car arrives for your special day, polished to a brilliant shine and beautifully decorated with ribbons to match your chosen colour scheme. 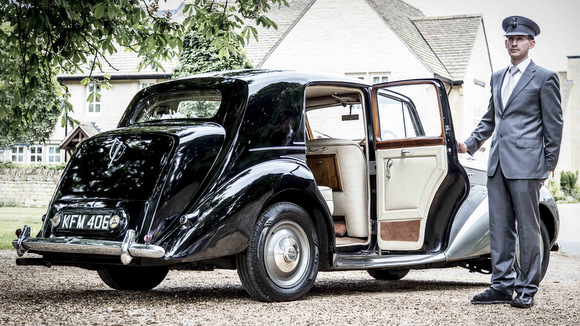 The traditionally-attired Chauffeur welcomes you, opening the doors for you and ensuring that you are comfortable. Your journey to the church is driven at a leisurely pace so that you can enjoy the sights and your surroundings. Our industry first technology will give you a unique view and memory of your special day. With your permission, throughout the journey photographs will be captured subtly at regular intervals. The process is automatic and results in a selection of perfectly natural, relaxed and beautiful memories of your special day. 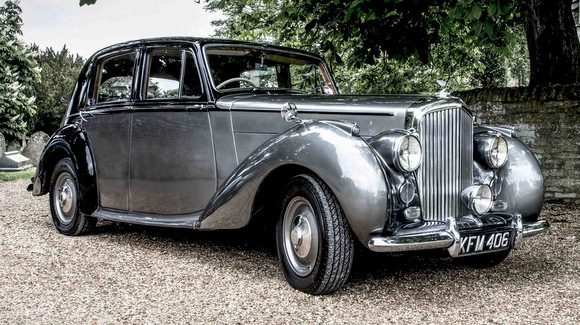 We are a family owned car hire company providing classic cars for wedding and special occasion hire, serving the Greater Peterborough area, with beautiful British cars featuring industry first “in journey photography”.